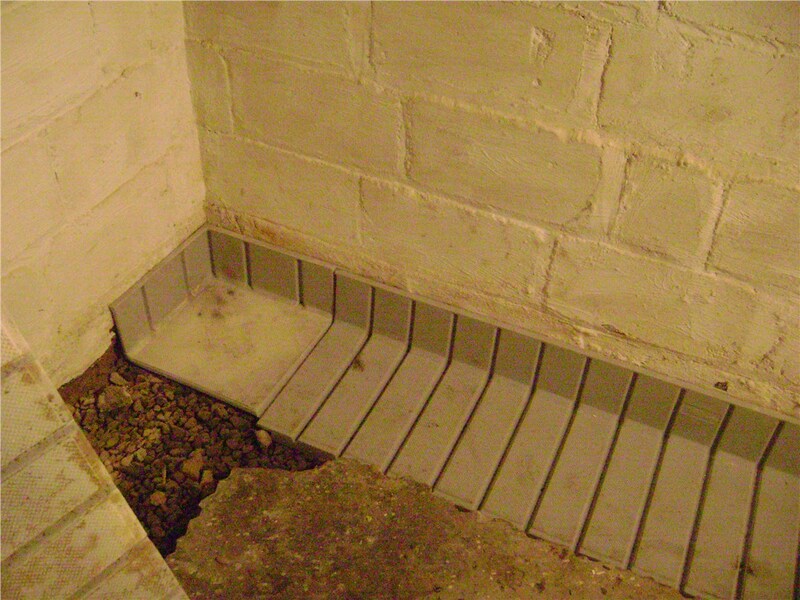 Waterproofing Services that Keep Your Basement Bone Dry! Make sure your Edison home remains dry throughout the year with our patented waterproofing services. Have you noticed moisture in the basement? When your foundation is leaking or allowing water to penetrate its concrete walls, then you've got a potential problem on your hands. 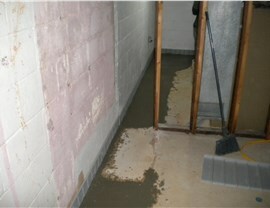 Over time, that leak can damage your foundation or even flood your home! 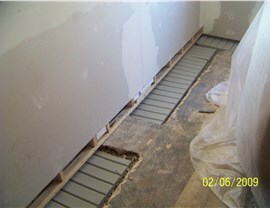 Prevent that issue in advance with Edison basement waterproofing from Mid-Atlantic Waterproofing. We've been helping homeowners protect their properties since 1965. With thousands of jobs and repairs under our belts, we have developed a patented system that is guaranteed to keep your home dry. Homeowners frequently find that their foundations are damaged by the moisture problem they discover. When you call our Edison waterproofing contractors for a free inspection, we will point out any additional issues we see and suggest the most affordable solution for you. We offer efficient Edison basement repair services that restore the look and strength of your home. High-Quality Products: Our products are designed to meet a range of challenges. We carry everything from crawl space vapor barriers to carbon fiber wall supports. Excellent Warranty: Never worry about that repair or waterproofing service again with our transferable lifetime warranty! 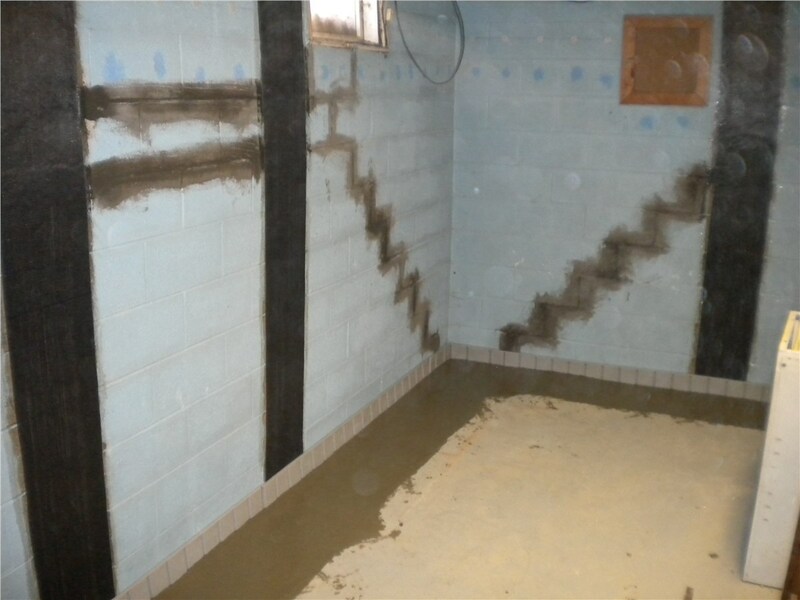 Superior Results: Our basement waterproofing services are designed to meet or exceed FHA, VA, HUD, and BOCA standards. 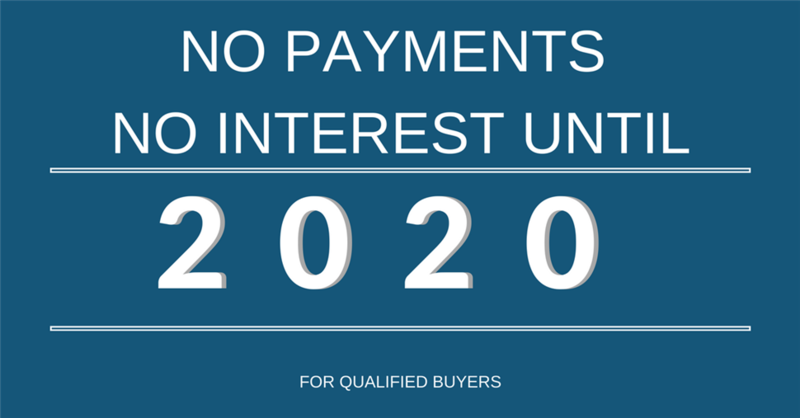 Our work also meets the “Certificate of Dry Basement” requirement for many mortgage lending companies. Award-Winning Team: We've received numerous awards and recognitions, including "Contractor of the Year" by the National Association of the Remodeling Industry (NARI). Receive an Exact Quote on Waterproofing Services in Edison! 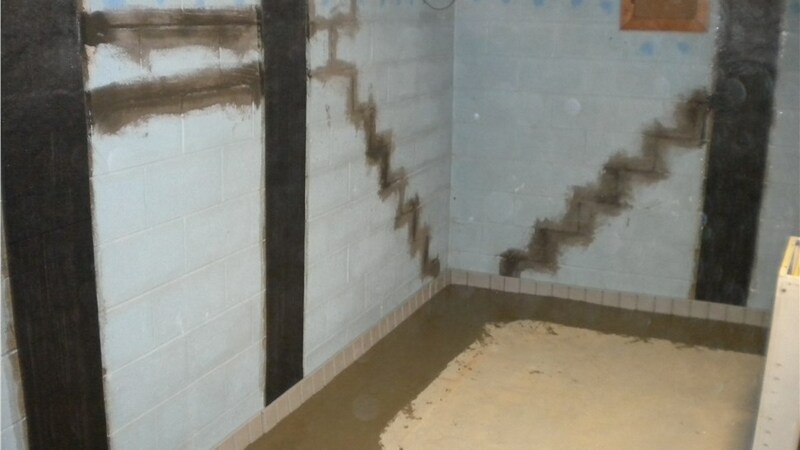 At Mid-Atlantic Waterproofing, we specialize in helping customers identify and solve moisture and leak problems with their foundations. If you have noticed moisture, mold, or a damp odor in your basement, reach out to our team by phone or via our online form. We’ll be happy to set up a free, in-home inspection that includes a no-obligation cost estimate.